On January 25, 2017 at approximately 1:00 AM, an unknown suspect burglarized the Dollar General discount store, located at 1197 North Eastman Road in Kingsport. 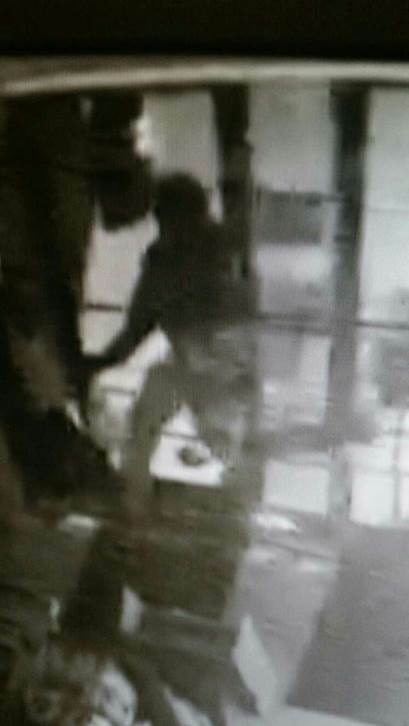 The suspect forcibly entered the business by smashing in the exterior glass door with a brick. Once inside, he destroyed a display case to allow him to gain access to merchandise. Anyone who may know the identity of this suspect or who may have any information which may help solve this case is asked to contact Detectives in the K.P.D. Criminal Investigations Division at 423-229-9429 or call Kingsport Central Dispatch at 423-246-9111.